It’s big. It’s fun. 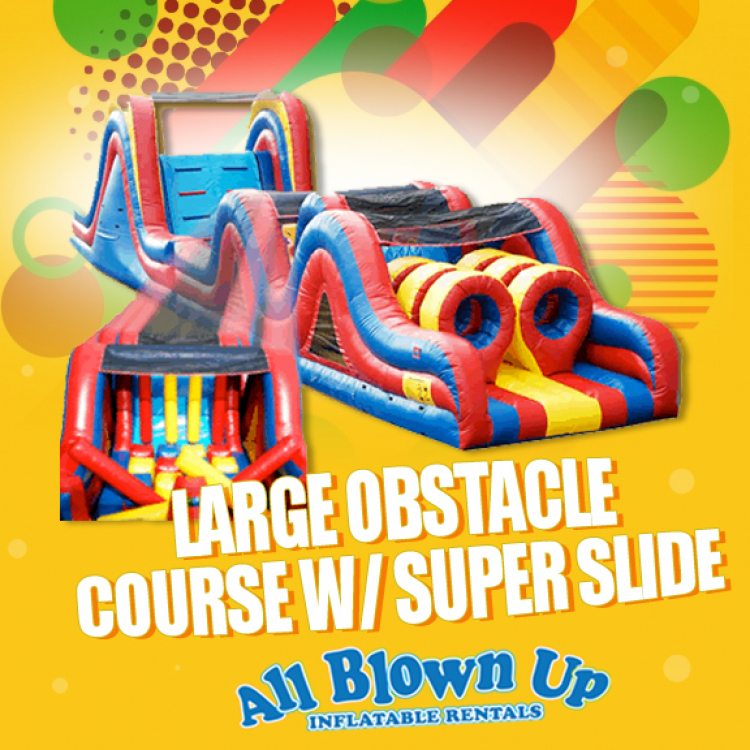 It’s guaranteed to leave party goers of all ages racing the day or night away having fun. 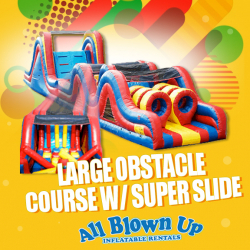 This is a great rental for any occasion!